AICGS is pleased to welcome Gerlinde Groitl as an AICGS/GMF Fellow with the American-German Situation Room in Washington, DC, in September 2018. Dr. Gerlinde Groitl serves as Assistant Professor of International Politics and Transatlantic Relations at the University of Regensburg, Germany. Her teaching and research focuses on U.S., German, and European foreign and security policy; European-American relations; as well as questions of world order, great power relations, and global power shifts. Her publication record includes regular articles on these themes as well as two monographs on the American Christian Right’s global human rights activism (2007) and on frictions in U.S. civil-military relations over post-Cold War intervention policy (2015). She is currently working on her next book on the strategic competition of Russia, China, and the West to shape the international order. Over the past few years her research and teaching activities have led her to Washington, DC, London, Florence, and Brno. Committed to policy-relevant scholarship and cross-professional exchange, she is, among others, an alumna of the German-American Manfred-Woerner-Seminar, BMW and Mercator Foundation’s German-Chinese Zukunftsbruecke program, as well as the “Young Leaders in Security Policy” of the Federal Academy for Security Policy in Berlin. 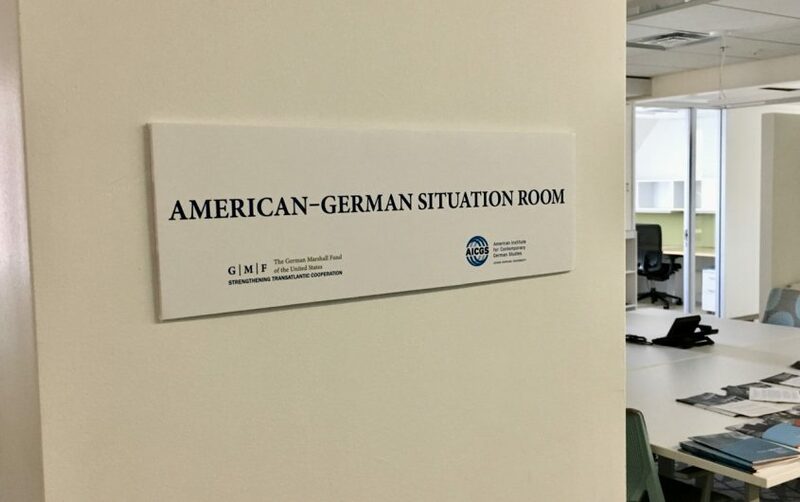 While at the German-American Situation Room in Washington, DC, Gerlinde Groitl will research the changing dynamics of transatlantic cooperation as well as current tensions and future prospects of the German-American partnership. 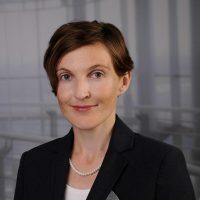 Dr. Gerlinde Groitl was an American-German Situation Room Fellow in September 2018.